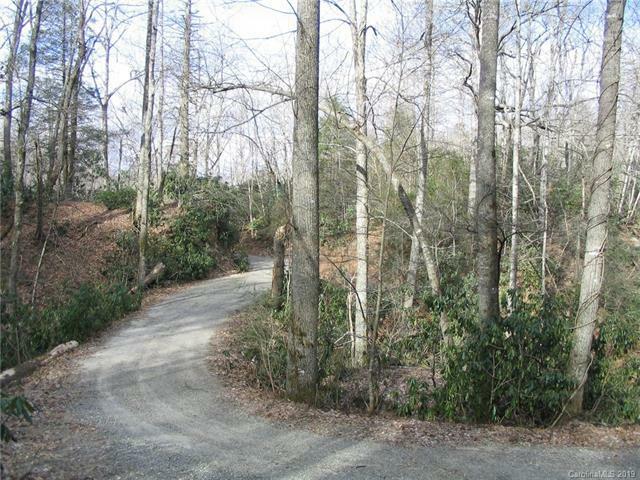 Nice, private 2.88 acre lot with two creeks and spring located on property with room to build. 360 degree views of Rock Creek Valley and surrounding mountains. A must see. 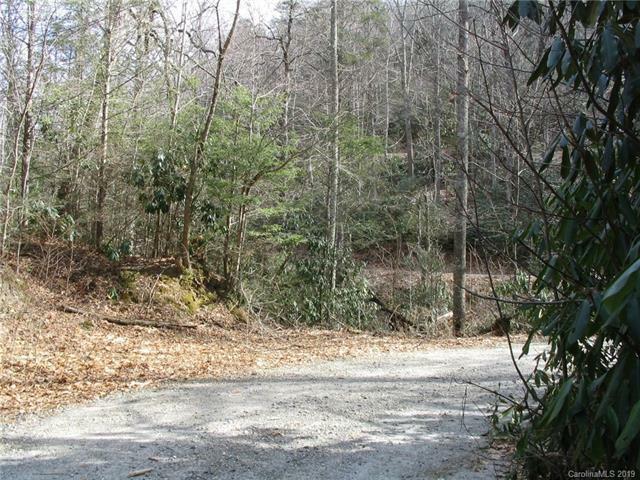 Location provides good sunlight for future home, sounds of bold streams, rock and water features, with abundant wild life, mountain laurel and rhododendron. 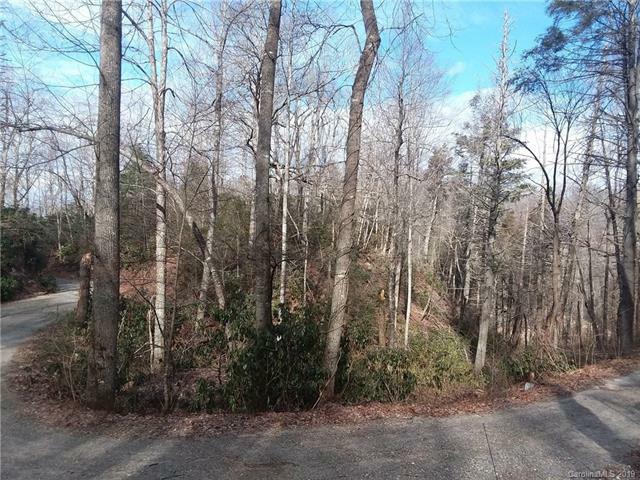 Level, road frontage , easy access points into land. Partial driveway/turnaround cut into property. Old road beds shown on survey. Improvement permit on file ,for well and 3 bed septic from 2005. 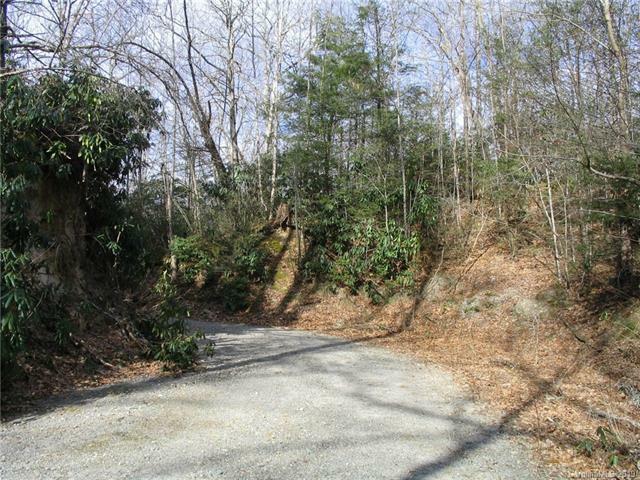 Subject property 30 minuets from downtown Black Mountain and approximately 20-25 minuets to Chimney Rock State Park / Lake Lure. Well maintained roads to your future home site. Hiking trails and Rocky Broad River near-by. Road maintenance agreement in place. Underground Utilities. RV'S are permitted. Great time of the year, to show this listing.